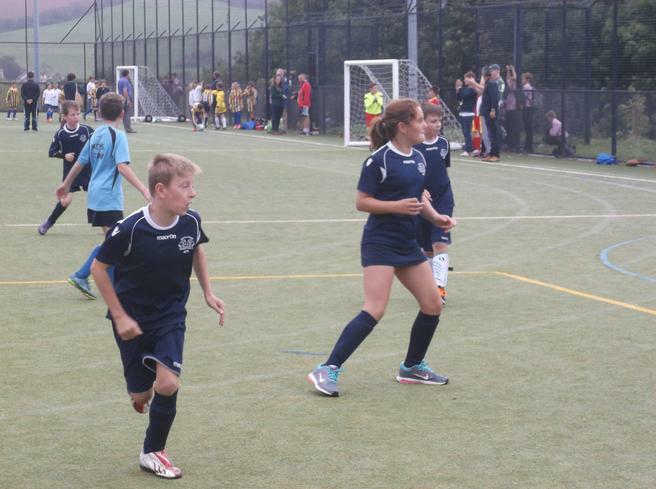 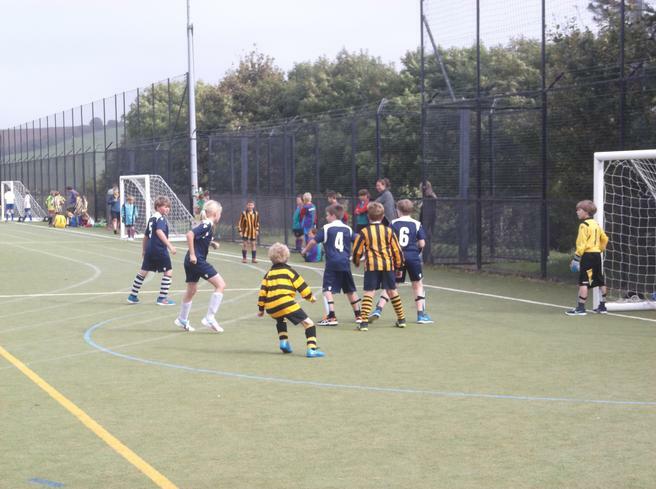 On Wednesday 28th September our football team took part in the Kingsbridge Area Primary Schools football tournament, hosted by Kingsbridge Community College. 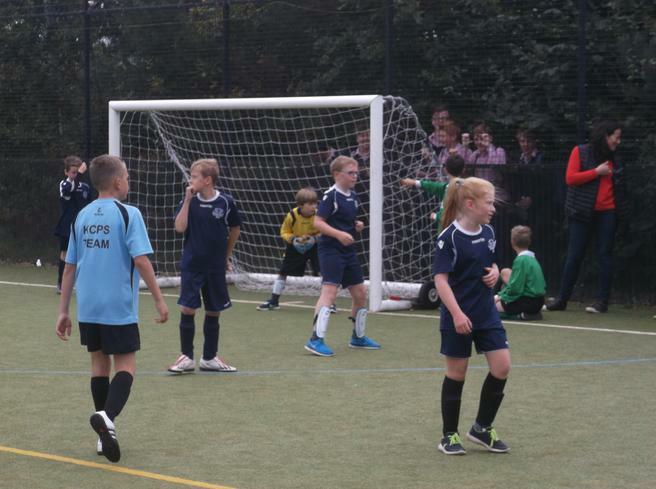 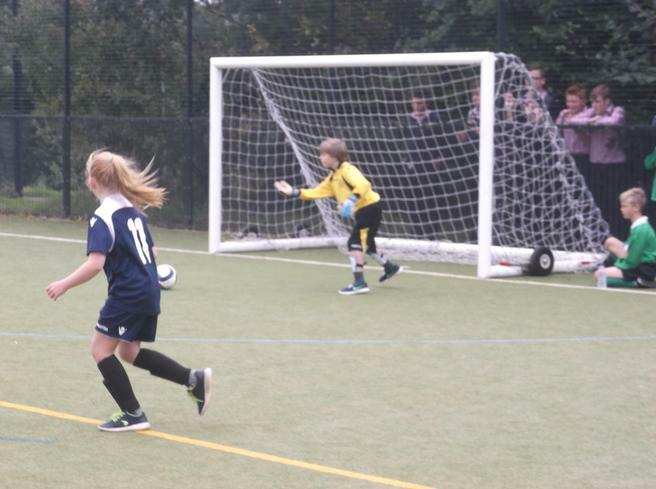 This was the first occasion that the children from Years 5 and 6 had played together in a tournament and, although they lost a few of their matches, they also drew in others and finished in joint 9th position out of 14 teams overall. 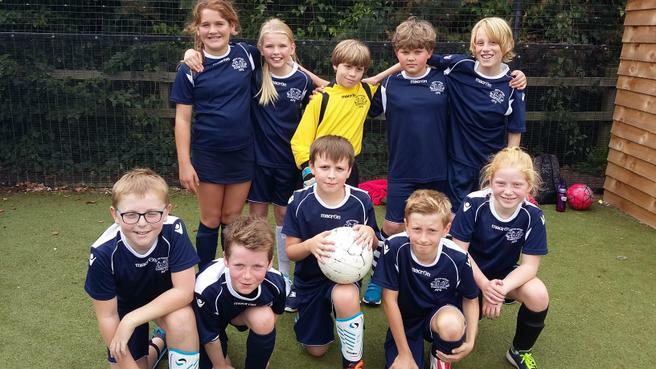 We would like to say a very big "Well done" to them for playing so well and doing their very best and we can't wait to see them competing in the next tournament.